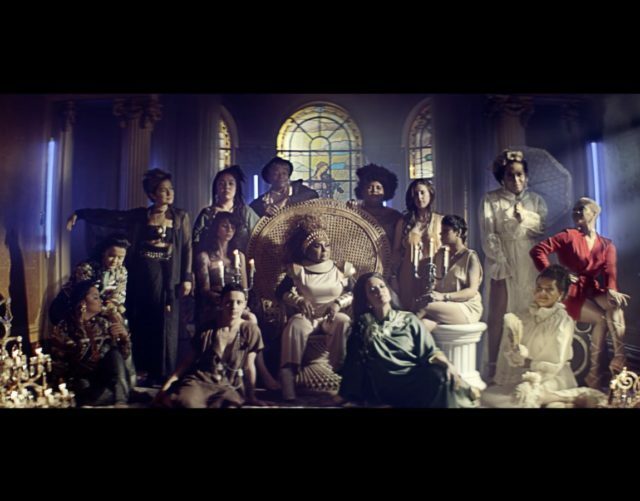 “In order to make change, everyone has to agree there’s a problem to solve in the first place,” says Anna Ingler, co-founder of the Upfront Producer Network, which represents 100-plus female and gender-nonconforming producers in Sweden. Introducing the EQL Directory, powered by SoundGirls—a nonprofit dedicated to expanding opportunities for girls and women in music—and made possible by Spotify. 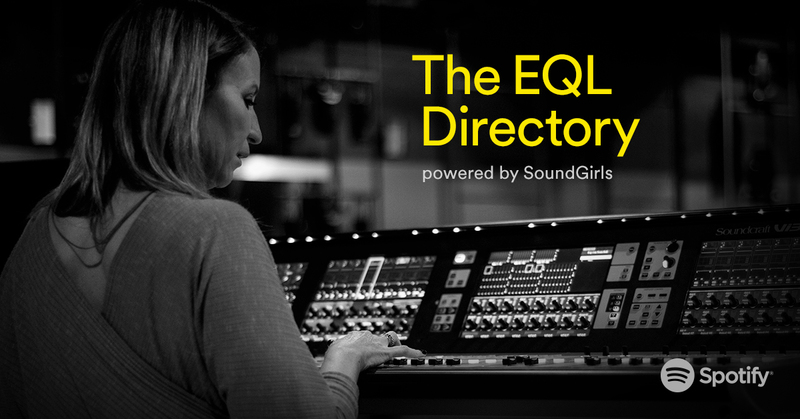 The EQL Directory is a global database of professionals that seeks to amplify the careers and achievements of women working behind the scenes in music and audio. Any person around the world can add their name and claim their space. And, any person looking to hire a more inclusive creative team can find professionals in their area. 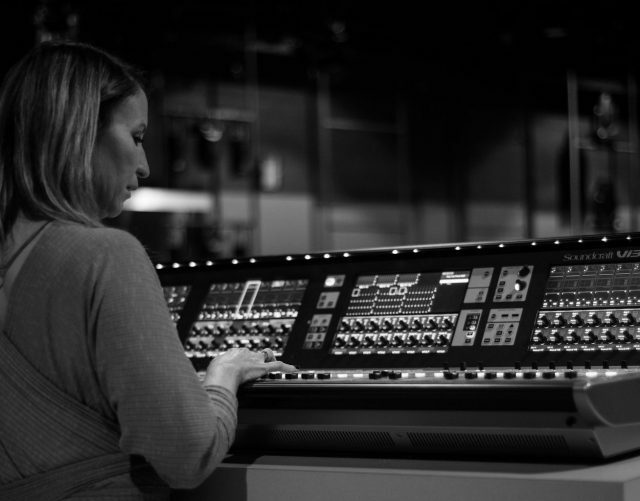 “[We] face the myth that there are not very many women or non-conforming people working in audio, and because of this people don’t even bother to look. The EQL Directory proves that this is not true,” says Karrie Keyes, co-founder of SoundGirls and Pearl Jam’s long-time sound engineer. The EQL Directory was made possible through a partnership between Spotify and SoundGirls, which was founded by Keyes and Michelle Sabolchick Pettinato. To guide our commitment to increasing equity in these fields, Spotify and Secret Genius have assembled a team of some of the most talented and in-demand professionals to create a new EQL Advisory Board. TRAKGIRL, along with Lauren D’Elia, Jin Jin, Kesha Lee, and Ali Tamposi will help shape the future of these programs. The EQL Directory is one of many initiatives Spotify has developed to support equity in the audio industry. 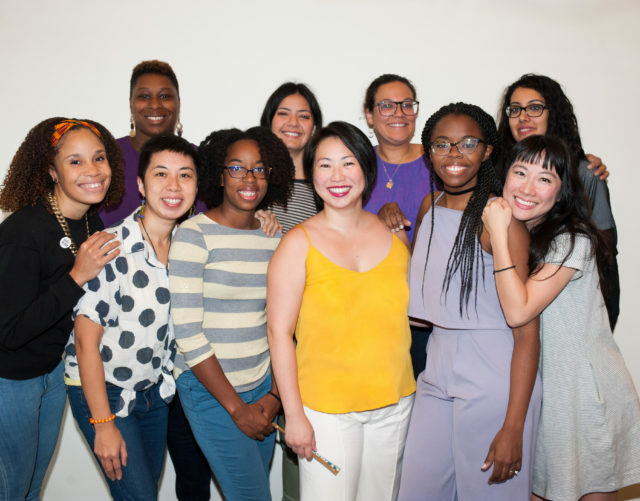 In August, we created three full-time residencies in our Secret Genius and Spotify studios to support hands-on career development for female studio engineers, the Equalizer Project’s success has continued with networking dinners and a recent Producer Camp in Sweden, and The SoundUp Bootcamp, an accelerator program for aspiring podcasters in underserved communities has been launched in the U.S., UK, and Australia. Visitors to the EQL Directory can find resources from initiatives and organizations like the Audio Engineering Society, Beatz By Girlz, Equalizer Project, female:pressure, Gender Amplified, Girls Make Beats, Instituto Criar, Secret Genius, shesaid.so, SoundGirls in Mexico,, The 7% Series, Upfront Producer Network, Yorkshire Sound Women Network, and the Women’s Audio Mission. Check out the EQL Directory.